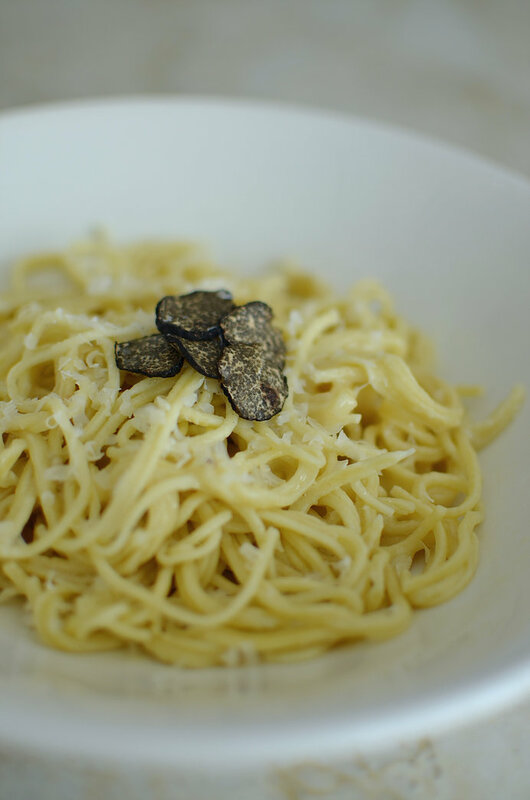 I never met a bowl of pasta I didn’t like. Dried or fresh, stuffed or sauced (the pasta that is) I love it all. 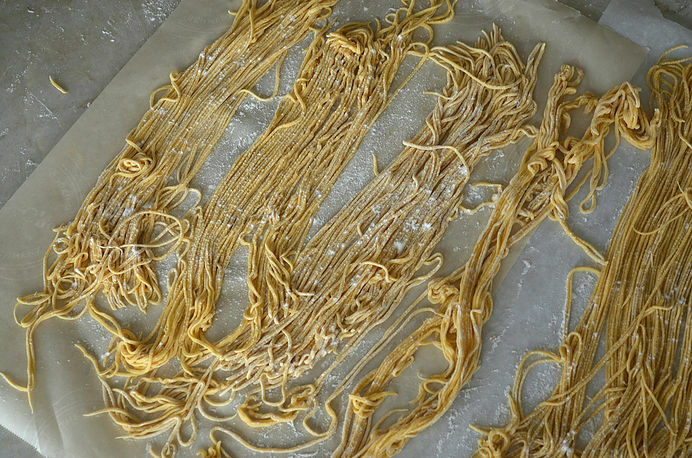 Making fresh pasta is easier than you may think. It’s fun- and the kneading will help keep those triceps nice and toned 🙂 Here are the results of a few hours of fooling around with pasta dough and iMovie. 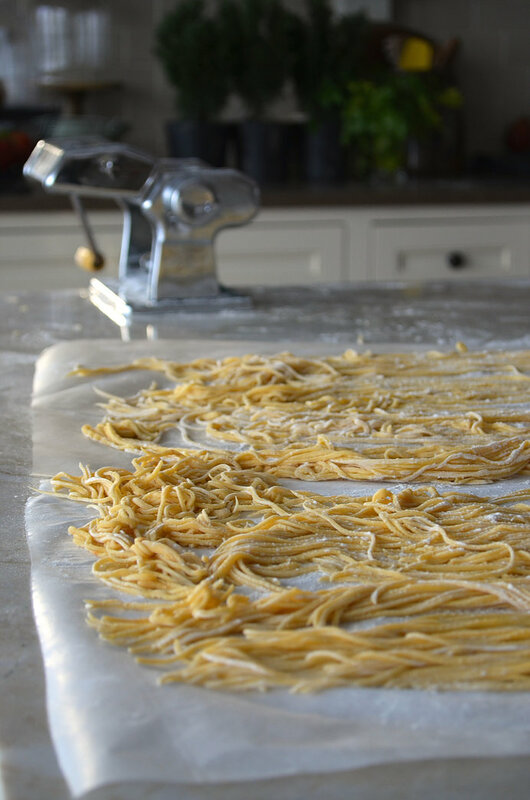 How to make pasta dough – double time!